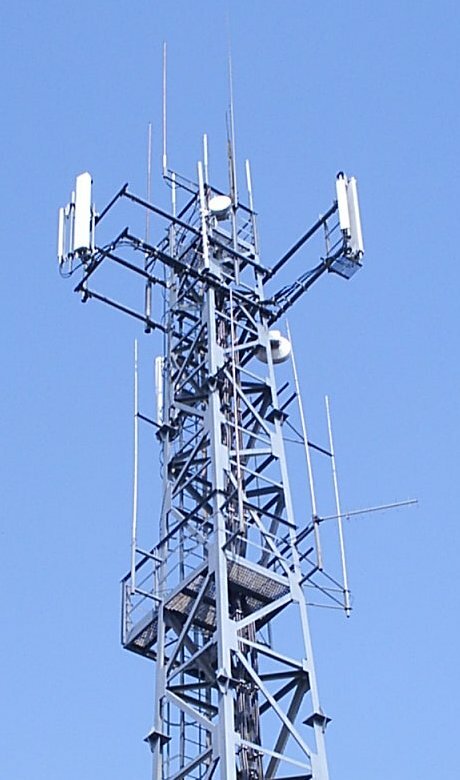 Mobile companies operating in the country have requested the Federal Government to play its role in for the withdrawal of Punjab Government’s decision of ceasing all those (thousands of) cell sites that are not converted to solar energy by June end, reported TelecomRecorder. Operators have shown their agreement on the transition of electric-run BTS from solar-run in the largest interest of the country, saying the process will be the part of their long-term planning including investment and consultation with other infrastructure manufacturers. The Irrigation and Power Department, Ministry of Punjab ordered all mobile phone operators to switch their BTS and advertisement billboards over solar energy from electricity, otherwise Water and Power Development Authority (WAPDA) will cut off their electric supplies across the province by June-end. The operators have also received notice from National Energy Conversation Centre (ENERCON), asking them to provide details about their BTS and billboards numbers across Punjab. Telecom analyst said the warning issued by the provincial government to cut off electricity supplies by June 30 seems as absurd move as it means that all cellular phones would no longer work within the precincts of Punjab. The provision of electricity is the paramount responsibility of the government to the operators pay millions of rupees on the account of license fee and taxes. The switch from electric power to solar may be inevitable but it is a long term transition not one to be made in a hurry, under threat. The warning makes a mockery of deadlines and plans. Therefore, the government could not cease to provide a basic facility of electricity that will cause any interruption in the telephony services that will hurt the lives of millions of people, he added. We need to make a use of our rich treasure of natural resources!! But Govt! Use your top box (so called brain as well for you people too) somewhere at least.. it cannot be done in 10 days! I just wish we had some brains or even common sense in our illiterate politicians… shifting hundreds of sites on solar energy in 10 days… they must be out of their minds..!! clearly those that commented above me are either short sighted ya phir night package se judaa honay ki himmat nahe. Paglo, Pakistan aisa mulk he jidar agar kaam speed up karana ho tu you have to get it done in a particular manner. June ki deadline dengay tu aglay saal tak transition shuru hogi. + water shortage is a also a big concern at the moment. & besides even a reputed company like Telenor is not able to provide services at par to PTA’s standards. what makes you think even they’ll comply with deadlines if any were set. My point here is Pakistan mei sab ko sirf danday ki boli he samaj ati he. Anyways these are my views & you have the right to your own & are welcome to think otherwise.